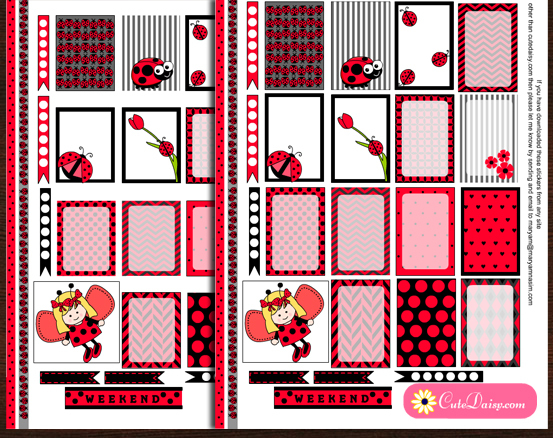 These are the stickers that I have made to fit the boxes of your Me and my big idea Happy Planner’s boxes. These stickers are in 1.5″x2.25″ in size. 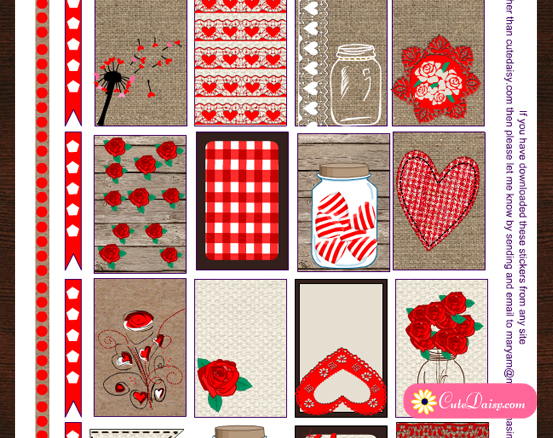 I have made beautiful yet elegant stickers with laces, roses and hearts. 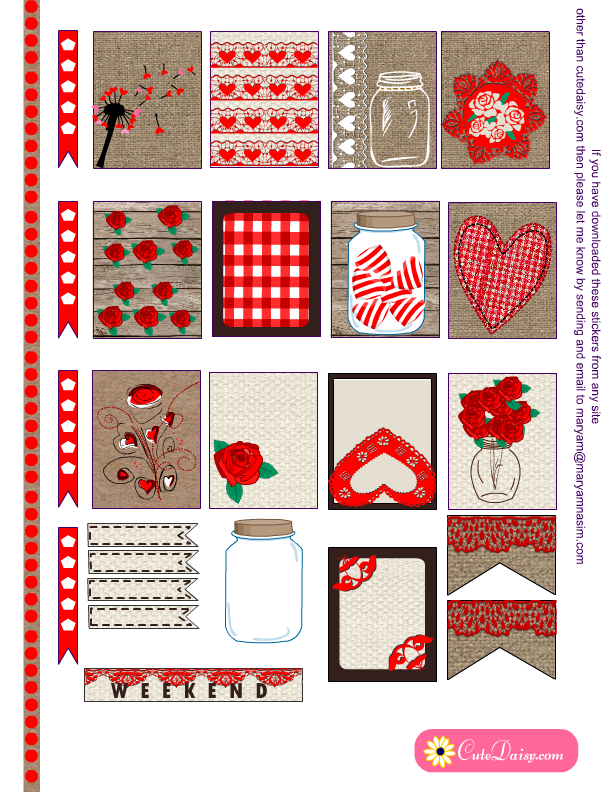 I have also made some checklist bars and a free printable Valentine themed thin washi tape in this kit. Click here to download this set. 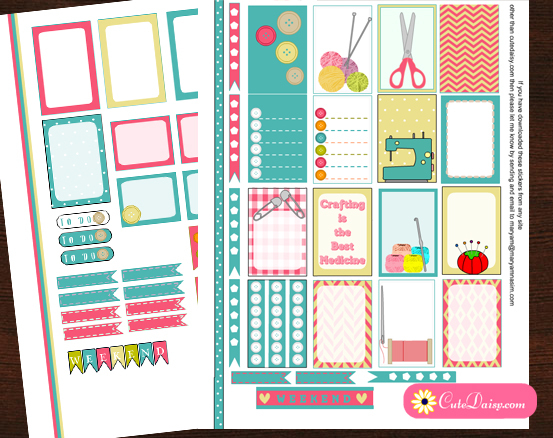 This is the resized version of same stickers that I have shared above but these are resized for your Erin Condren Life Planner, ECLP boxes. 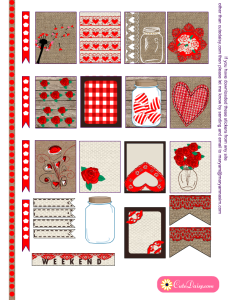 Click here to download these stickers which are 1.5″x1.9″ in size. Please share your feedback with me about these stickers. Join my group on facebook and share my posts on Facebook and Pinterest. Only appreciation will keep me going. Have a great Valentine’s day everyone and enjoy using my Valentine’s Day Rustic Stickers for Planners. OH my these are so adorable. I can’t wait to use them in both my planners. 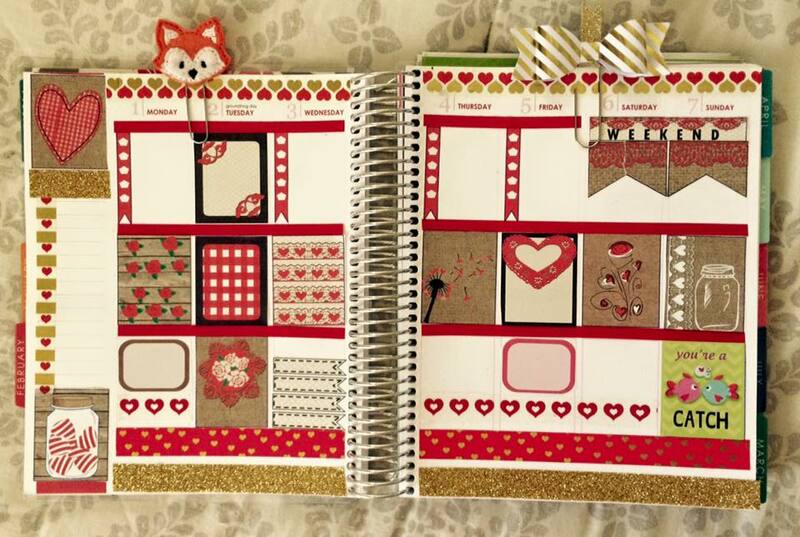 These are just too pretty you do such a great job thanks for all you do for us planners. I Love these! Thank you!! So fun! Thank you again, Maryam! I have a small farm with mini horses, horses, chickens, mini donkey and a nanny goat so these fit in my planner perfectly!! I am so in love with them!! 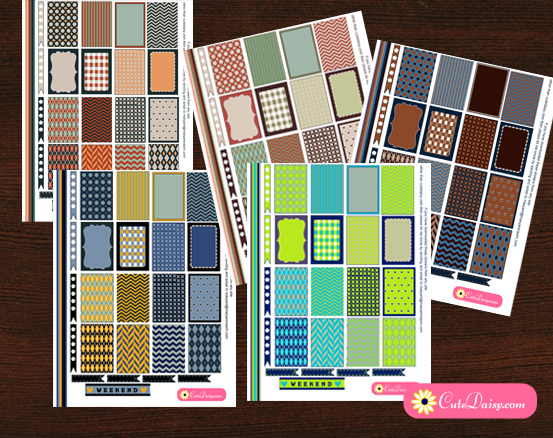 Thank you, thank you for all your wonderful planner stickers!!! Thank you, thank you. Your work is amazing! Thanks you so much! Your talent its amazing! These are my favorite out of all you’ve made. Thank you! THANK YOU SO MUCH THESE ARE BEAUTIFUL!!!! Oh my goodness! Thank you again for the beautiful stickers. I know it takes a lot of work, and I really appreciate you sharing!! Really!! 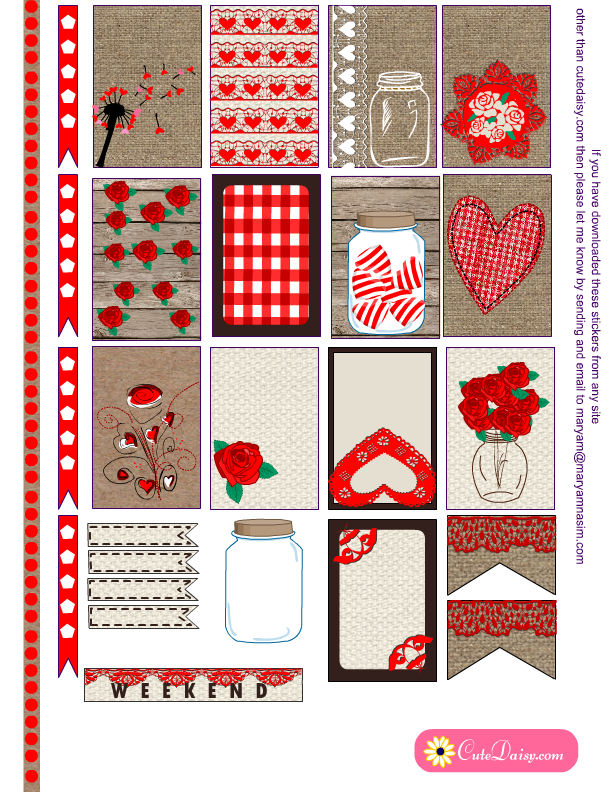 This is the first set I am printing for my brand new Happy Planner. So excited!